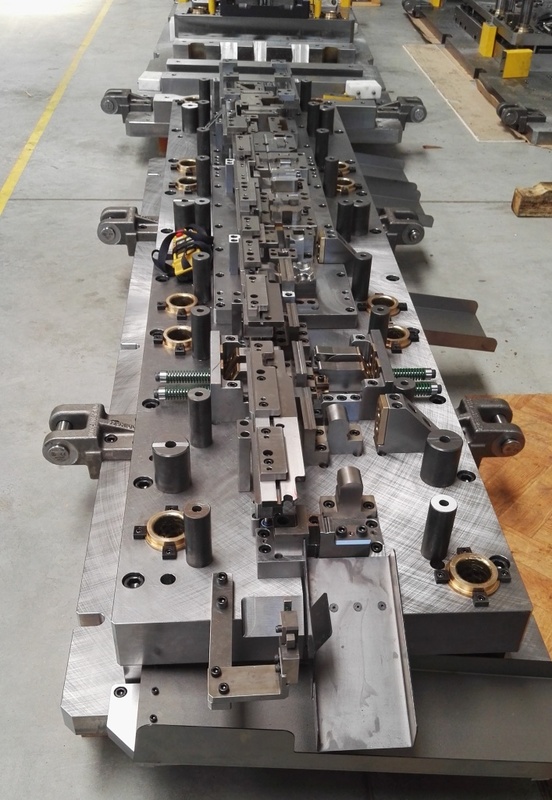 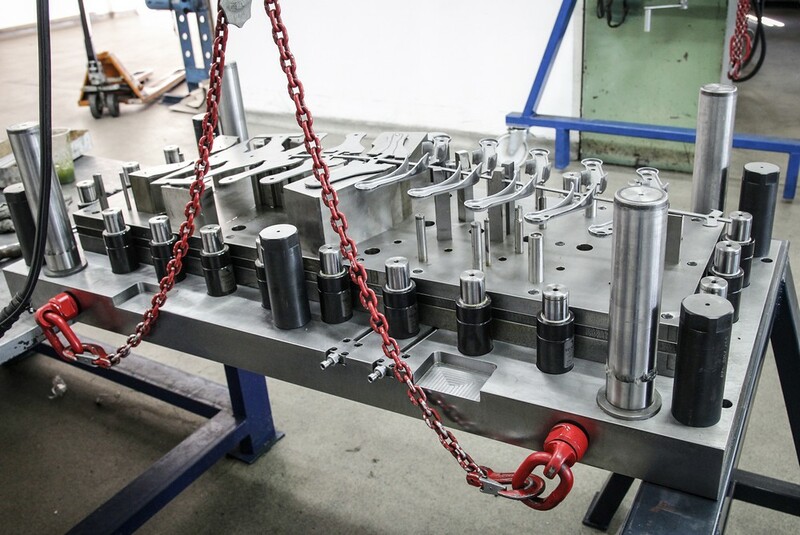 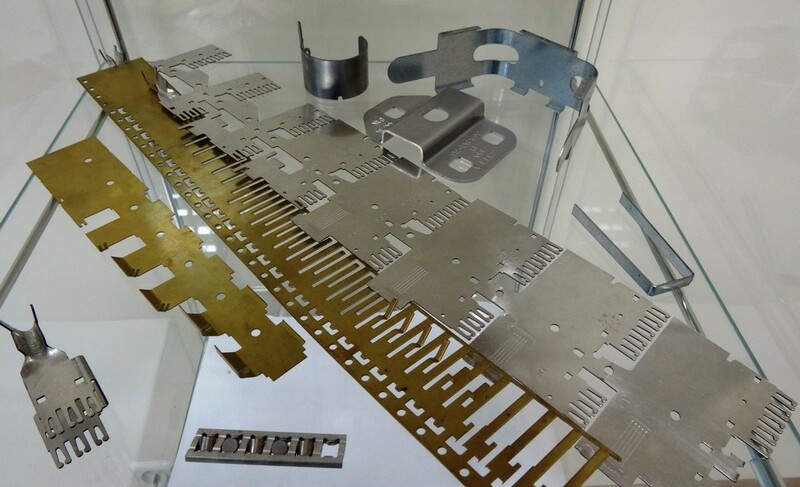 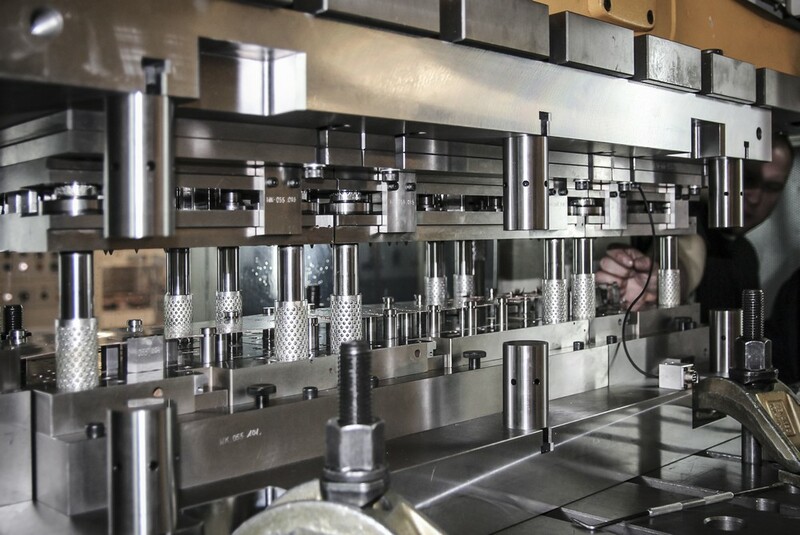 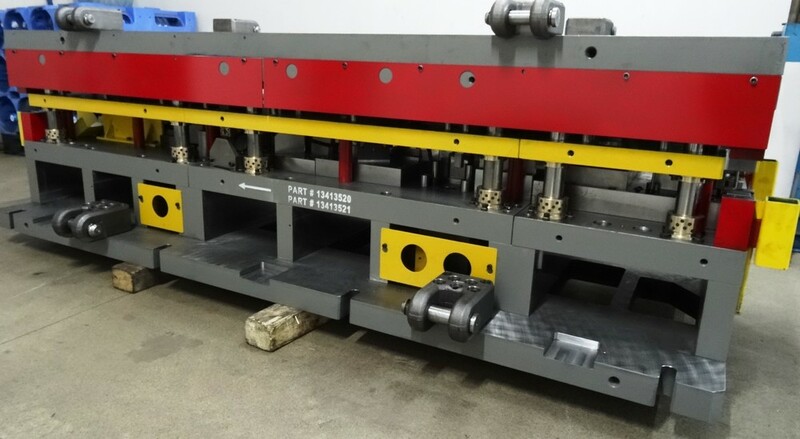 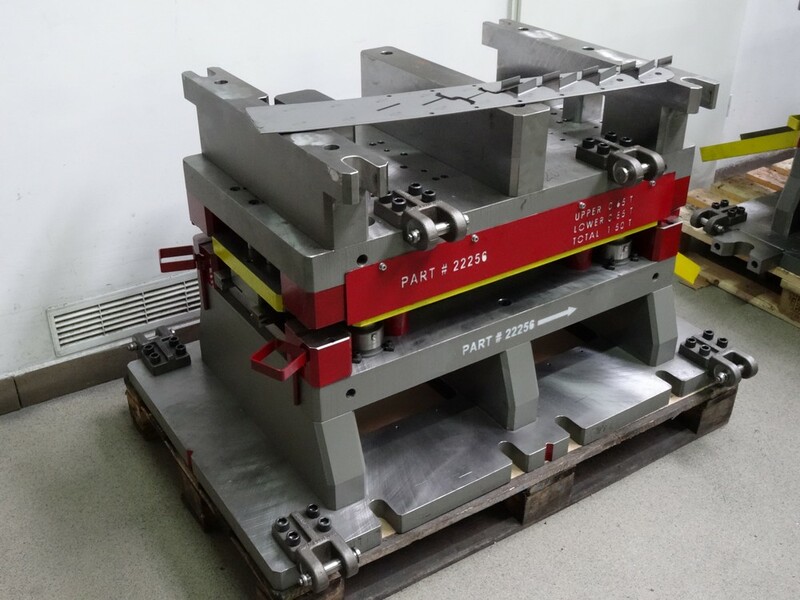 We are the manufacturers of precision metal stamping tools, both single and progression, with a lot of experience in making tools for manufacturers of big brands for home appliances, automotive, electronics and many other industries. 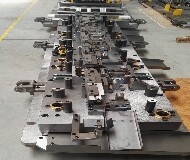 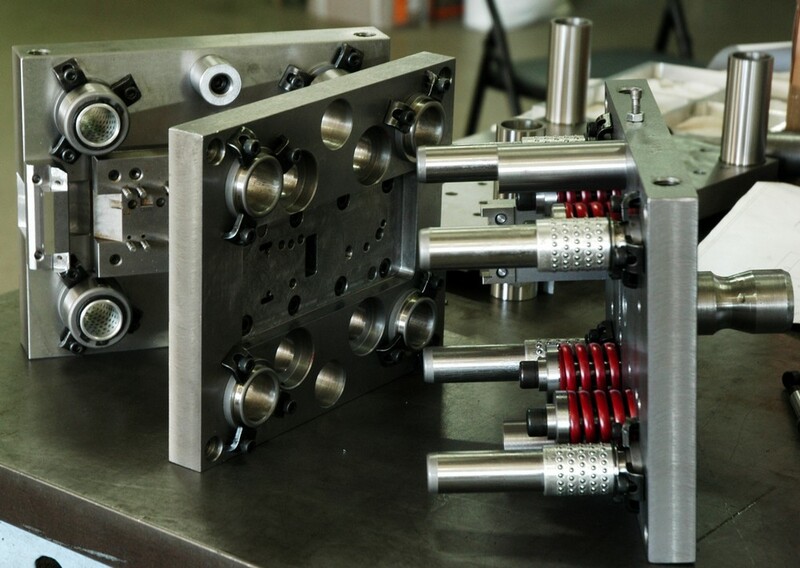 Depending on the requirements, our tools are made either to the customer drawings or to our own designs, using the latest 3D/2D modeling software (Solid Works). 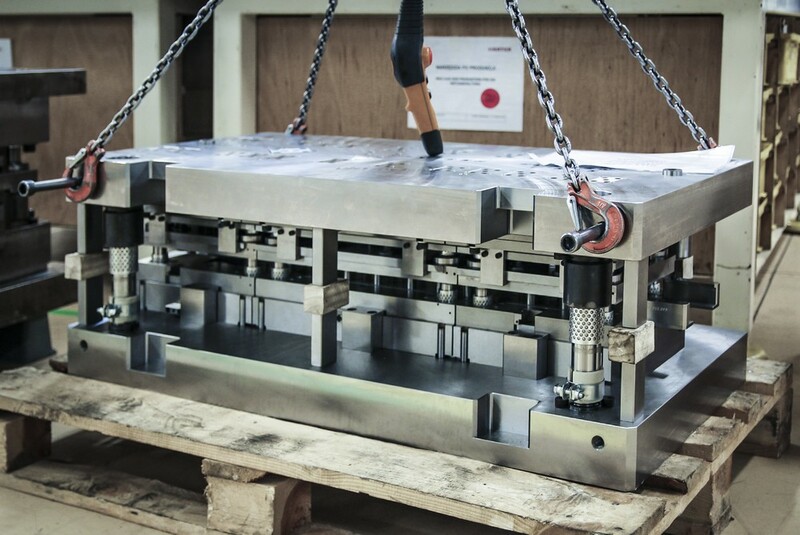 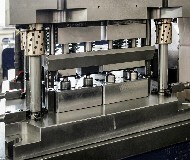 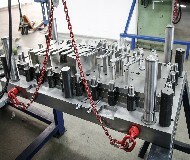 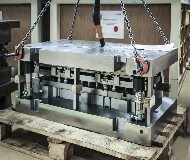 We have the possibility to try out produced dies on a press (max. 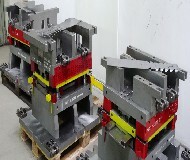 400 t), before sending to the customer.